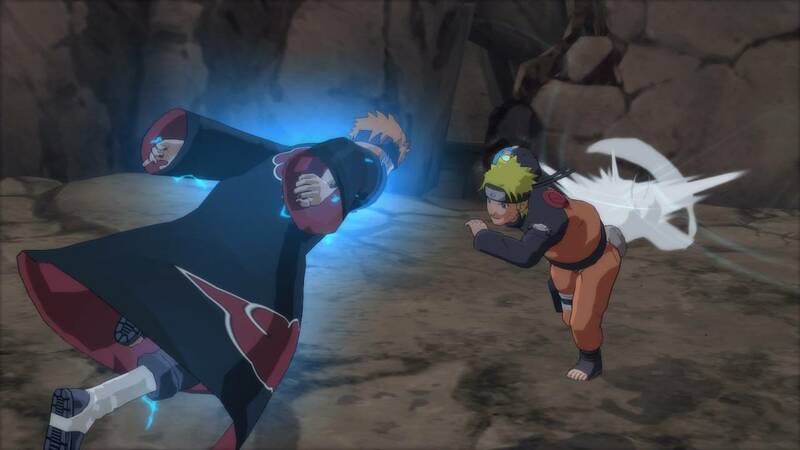 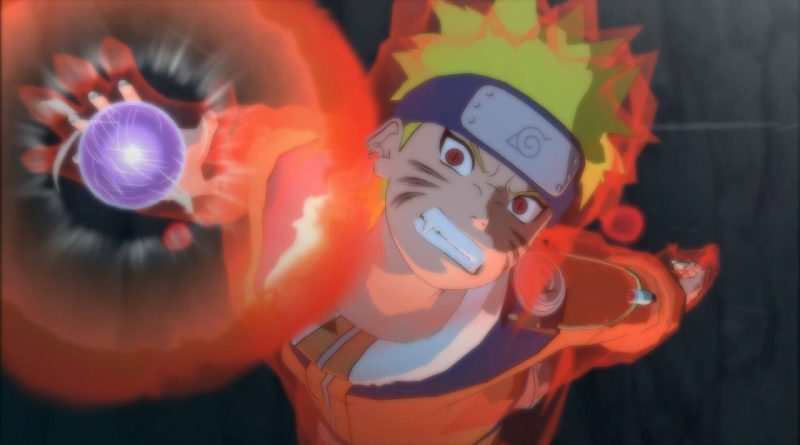 Bandai Namco has announced that Naruto Shippuden: Ultimate Ninja Storm Trilogy will release on Nintendo Switch in North America and Europe digitally via the Nintendo eShop on April 26, 2018. 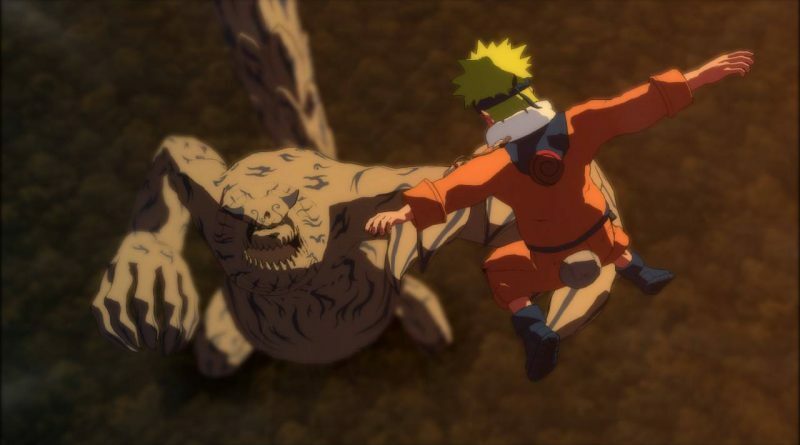 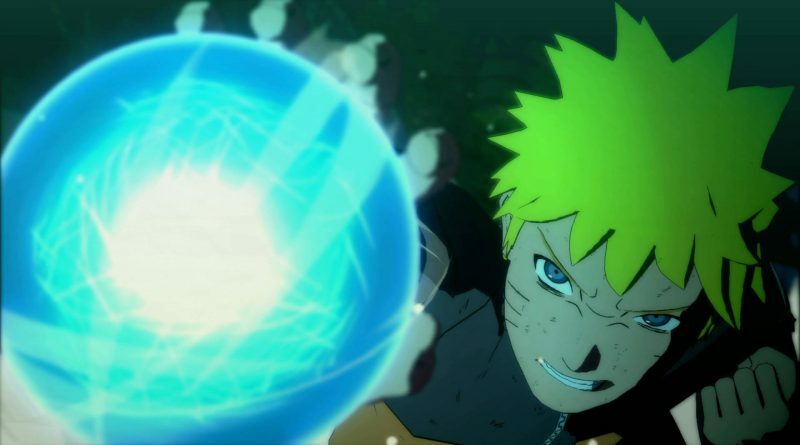 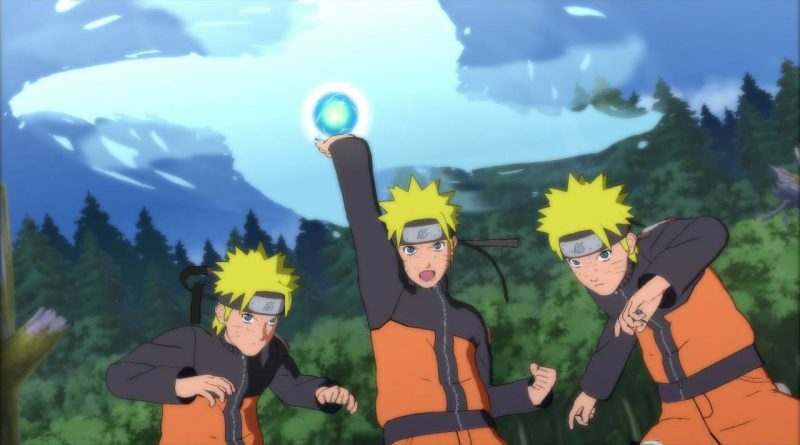 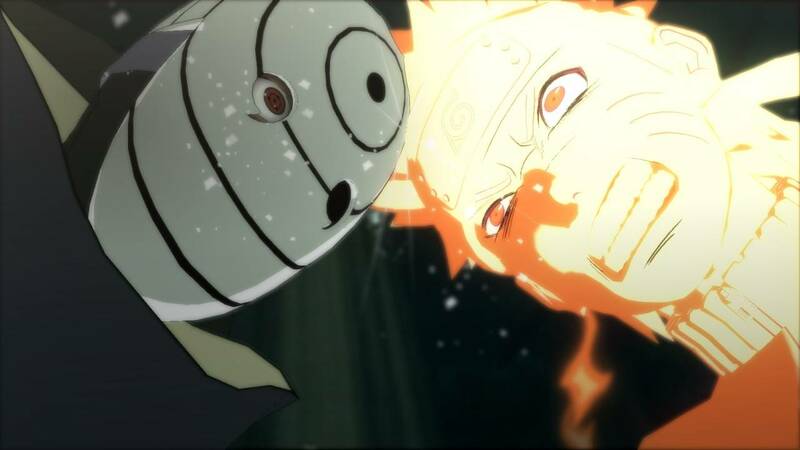 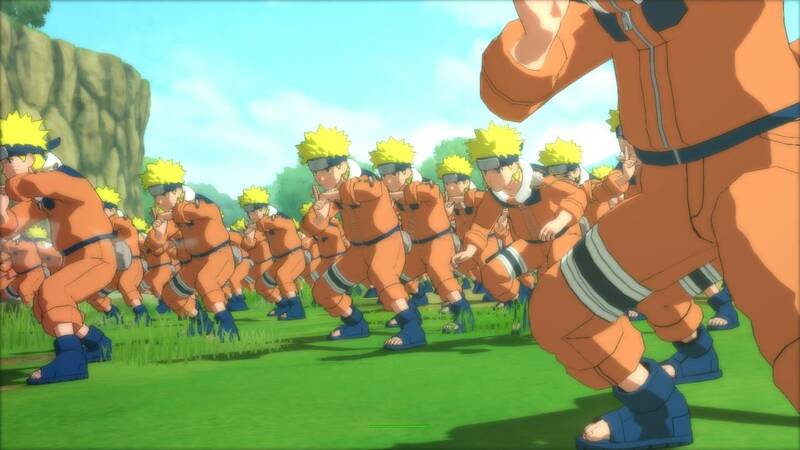 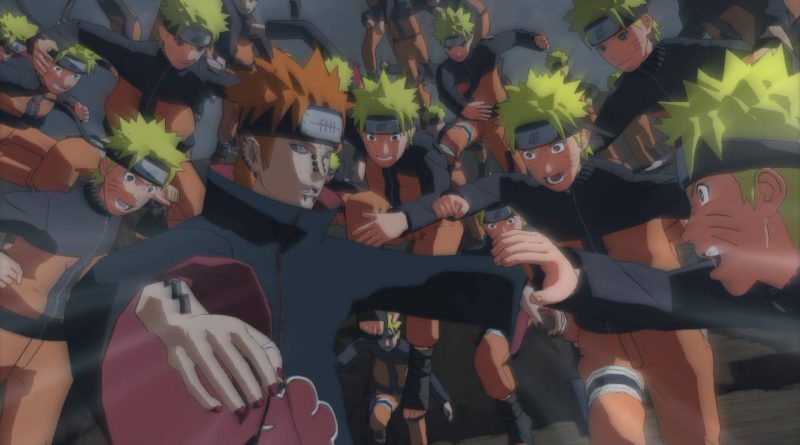 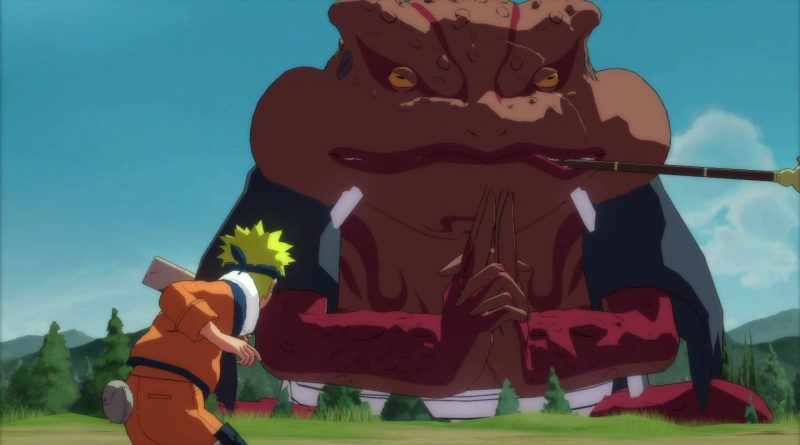 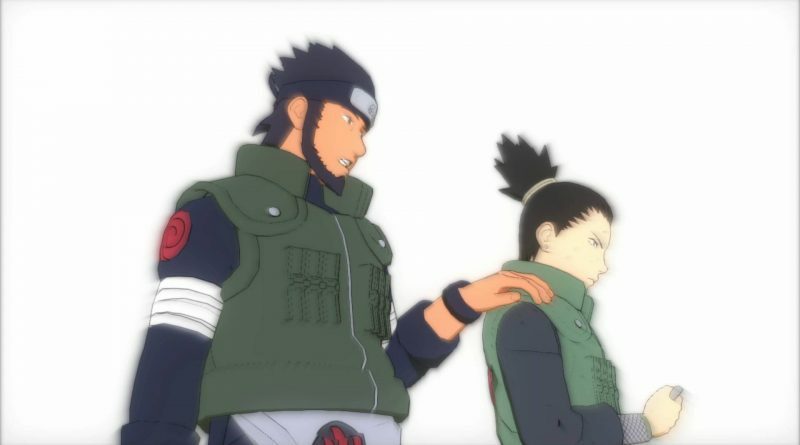 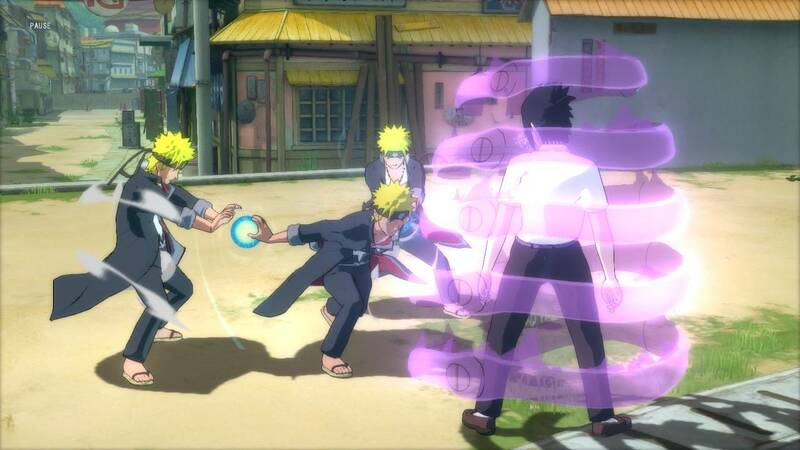 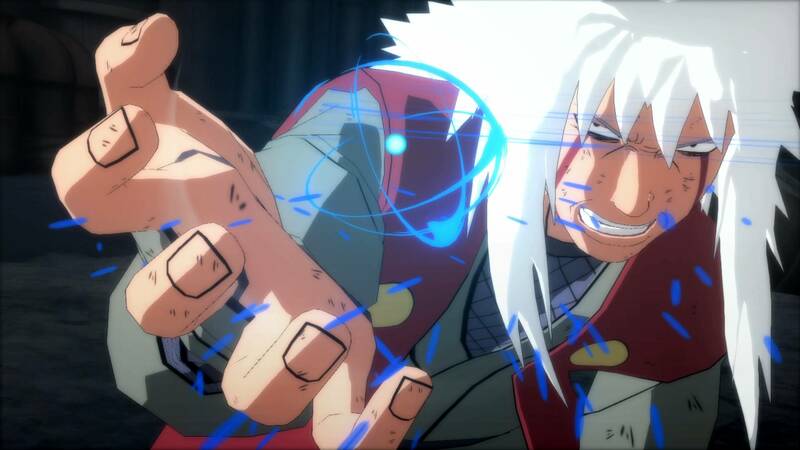 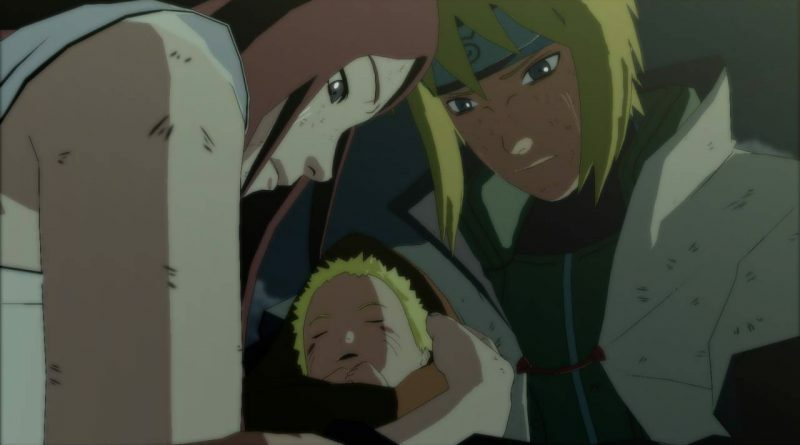 Developed by Japanese development studio, CyberConnect2, Naruto Shippuden: Ultimate Ninja Storm Trilogy drops players into the Ninja World and gives them the chance to actively experience major battles and fan-favorite scenes with larger than life bosses, adrenaline-pumping quick time event sequences, fast-paced battles, and visuals that rival the anime series it is based on. 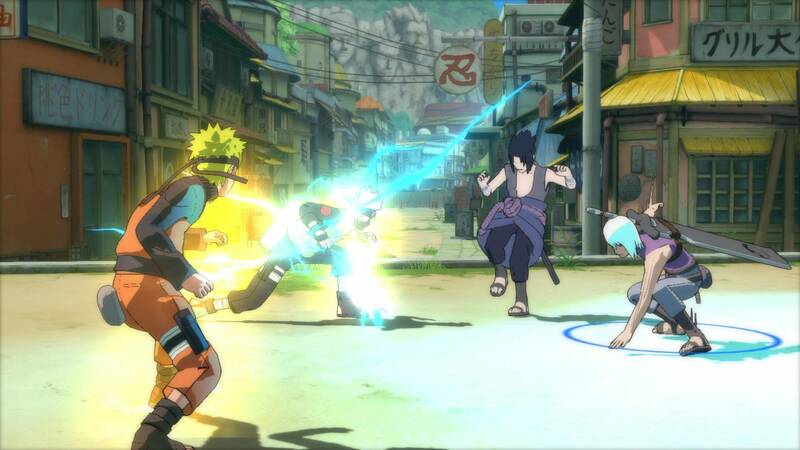 In addition to the story mode, players can battle against each other either locally or online in kinetic 3D arena battles. The easy-to-understand controls give everyone the ability to have fun pulling off powerful attacks, while the large playable roster means players can choose their favorite characters from the show. 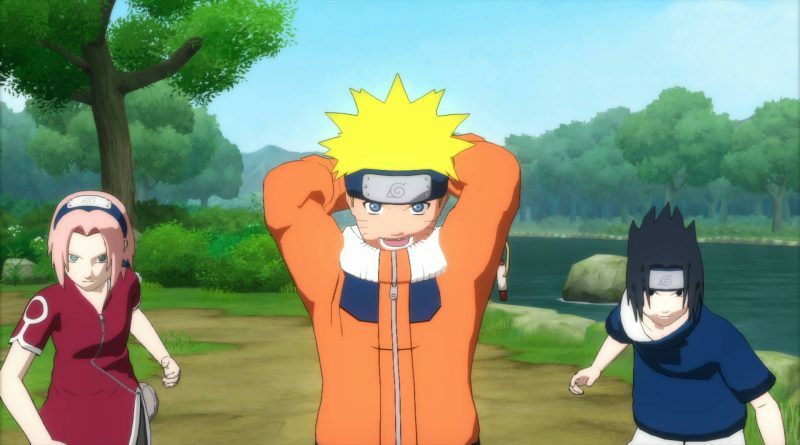 A number of DLC costumes from the original games will also be included free of charge.